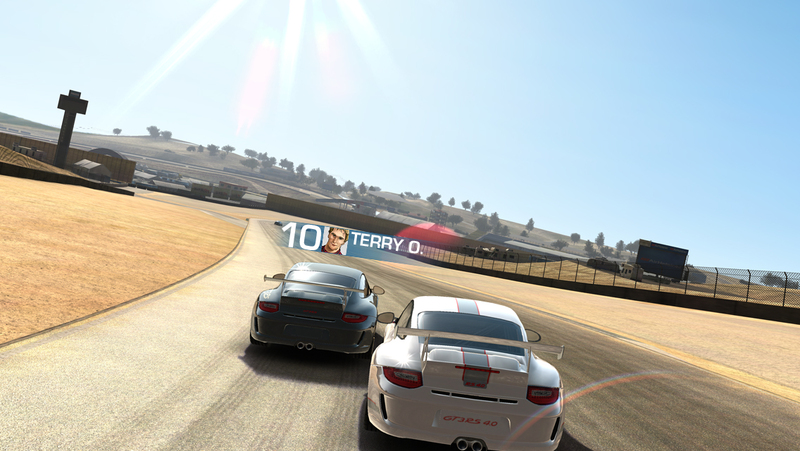 First demoed in September at Apple’s iPhone 5 event, Firemonkeys' Real Racing 3 has been highly anticipated. 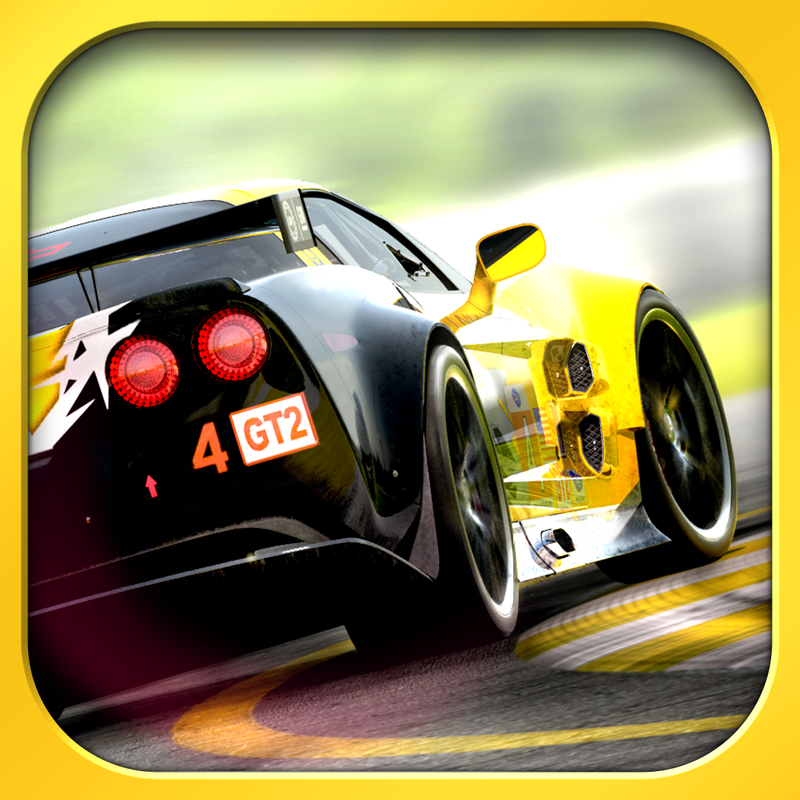 The game is the latest installment in the popular racing game franchise first created by Firemint. 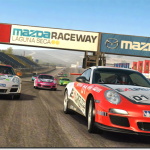 Unlike past titles, Real Racing 3 is free to download on the iPhone/iPod touch and iPad. It includes in-app purchases. 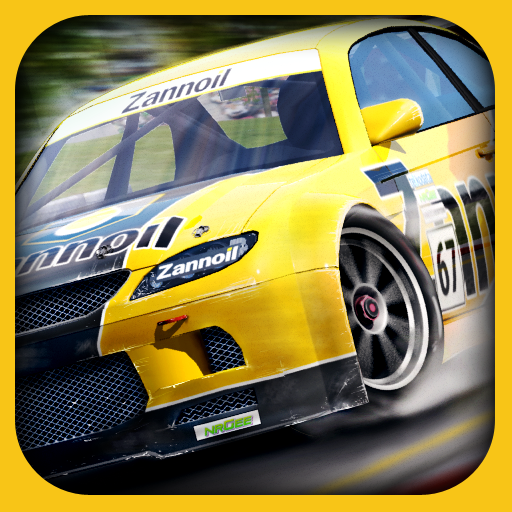 Here are the links for Real Racing 3 for our international readers: Australia, Canada, and New Zealand. 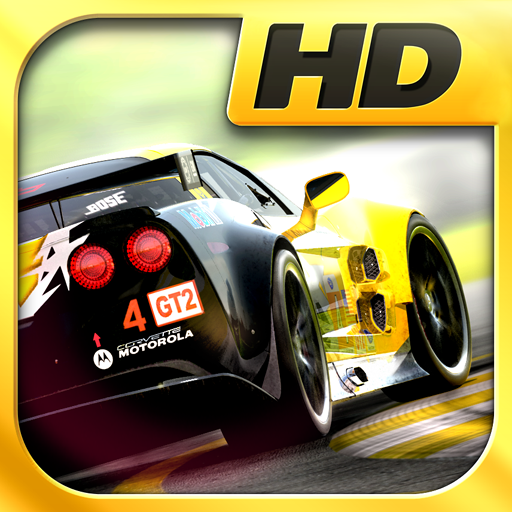 For those who have to wait for the Feb. 28 launch, we suggest checking out the previous games in the series: Real Racing, Real Racing HD, Real Racing 2, and Real Racing 2 HD. See also: A Stunning New iOS Racing Game Is On The Horizon, and Real Racing 3 May Be The First Game Optimized For iPhone 5. 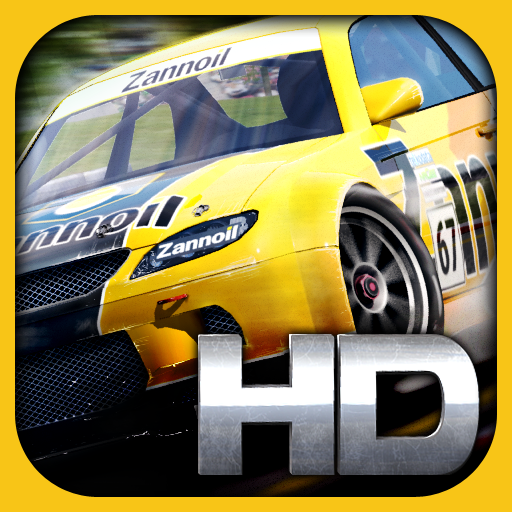 Update: The game will be available in the Canadian App Store beginning at 12:01 a.m. EST on Feb. 14.